This guy had this scar BEFORE he played in the Super Bowl last night. Two weeks ago, Thomas Davis of the Carolina Panthers had surgery that required the insertion of a metal plate and 11 screws in his arm. 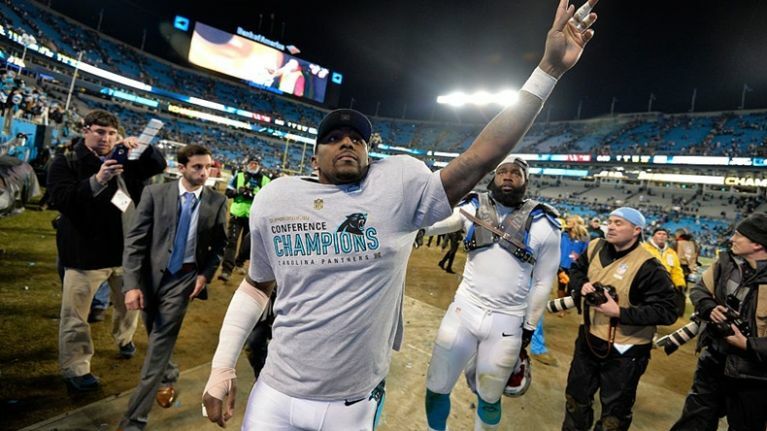 Last night, he played in Superbowl 50, where the Panthers tasted defeat to the Denver Broncos despite the best efforts of Davis (who was wearing a protective cast) and fellow linebacker Luke Kuechly, who put in 17 tackles between them. This morning, Smith posted a graphic picture on Instagram of what his arm looks like a fortnight after surgery and be warned, this is not for the squeamish. How did the hell did he play last night?